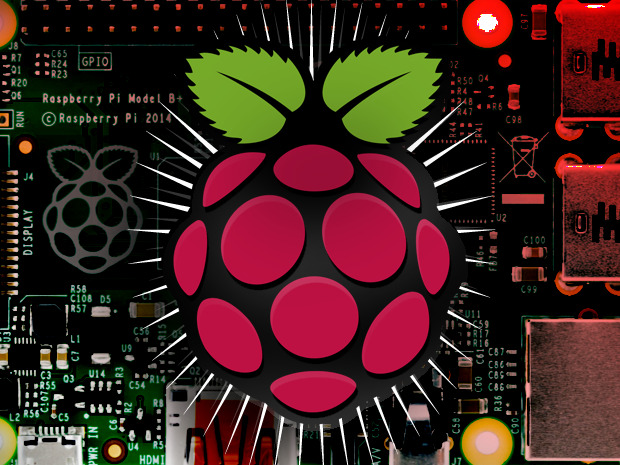 Since we published a roundup of 10 Raspberry Pi operating systems the number of choices has exploded. In this piece I’m including every option I could find (and for you pickers of nits, yes, I’m counting individual Linux distros as individual operating systems, so sue me). If you know of anything I’ve missed or a detail that’s wrong, please drop me a note at feedback@gibbs.com and I’ll update the piece and give you a shout out. Watch the next installment here. Want to know immediately when the next installment of this guide is published? Sign up and you’ll be the first to know. Occidentalis v0.3 is the result of running Adafruit’s Pi Bootstrapper on a Raspbian installation to build a platform for teaching electronics using the Raspberry Pi. 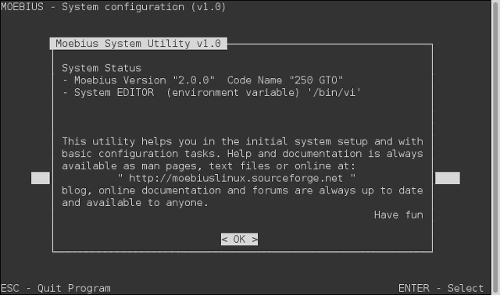 Arguably not a true distro (the previous versions were) it’s included because it’s kind of cool. Arch Linux ARM is a fork of Arch Linux built for ARM processors. This distro has a long history of being used in a wide range of products, including the Pogoplug as well as the Raspberry Pi. It’s known for being both fast and stable. There is no default desktop but above, I show the option of Openbox. 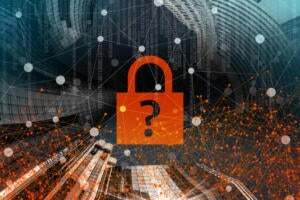 Debian 8 (“Jessie”) is the latest and greatest version of Debian and Sjoerd Simons of Collabora appears to be the first person to get it running on the Raspberry Pi 2 back in February this year. 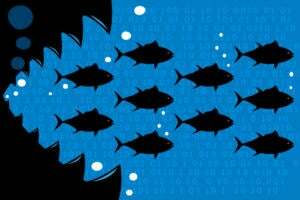 As of this writing, there isn’t an “official”release of Debian 8 for the Raspberry Pi so, if you go down this path, expect a few bumps (and complexities) on the way. 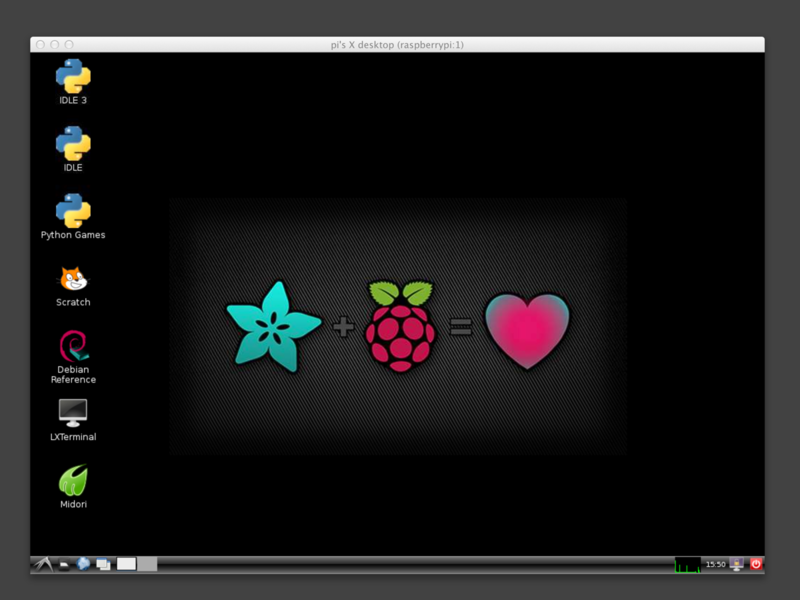 DietPi: “At its core, DietPi is the go to image for a minimal Raspbian/Debian Server install. We've stripped down and removed everything from the official Raspbian image to give us a bare minimal Raspbian server image that we call DietPi-Core.” DietPi is optimized for all Pi models and has a 120MB compressed image, fits on a 1GB or greater SD card, has only 11 running processes after boot, requires just 16MB of memory after boot, and, “unlike most Raspbian minimal images, ours includes full Wifi support.” An LXDE desktop is optional. 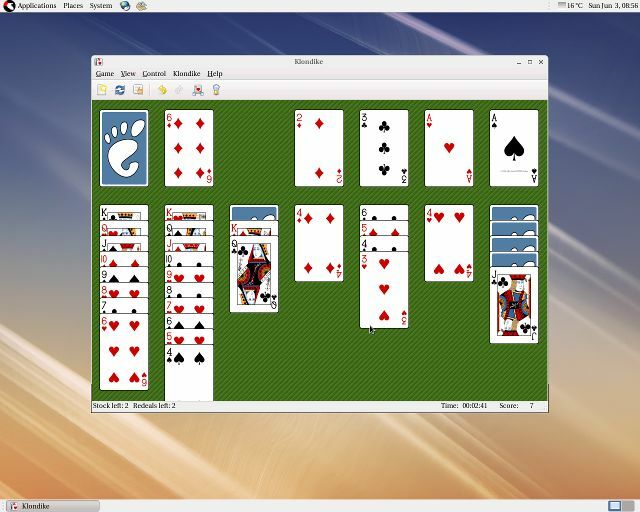 Fedora Remix (Pidora): Pidora is a Fedora Remix, a customized version of the Unix-like Fedora system, running on the ARM-based Raspberry Pi single board computer and it moves faster than a politician taking a donation. First released in 2003 Fedora has a long history and is noted for its stability. Given that there are thousands of packages available in the Pidora repository you’ll be able to find pretty much any functionality or service you need for your project. GeeXboX ARM is a free and Open Source Media Center Linux distribution for embedded devices and desktop computers. GeeXboX is not an application, it’s a full-featured OS that can be booted from a LiveCD, from a USB key, an SD/MMC card or installed on an HDD. 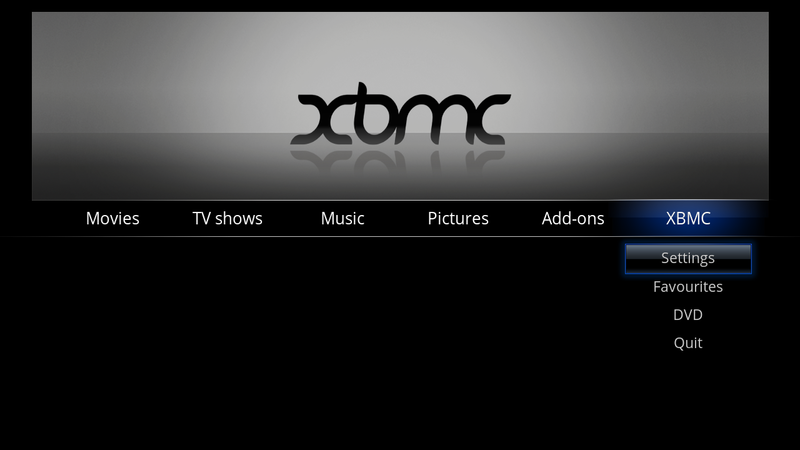 The core media delivery application os XBMC Media Center 12.2 “Frodo”. 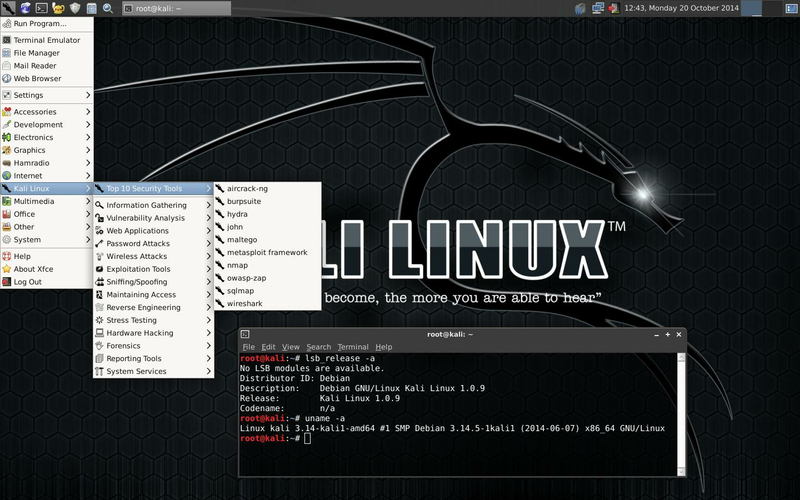 IPFire is a specialized version of Linux that operates as a firewall. Designed to be highly secure and fast, it’s managed through a Web-based interface. 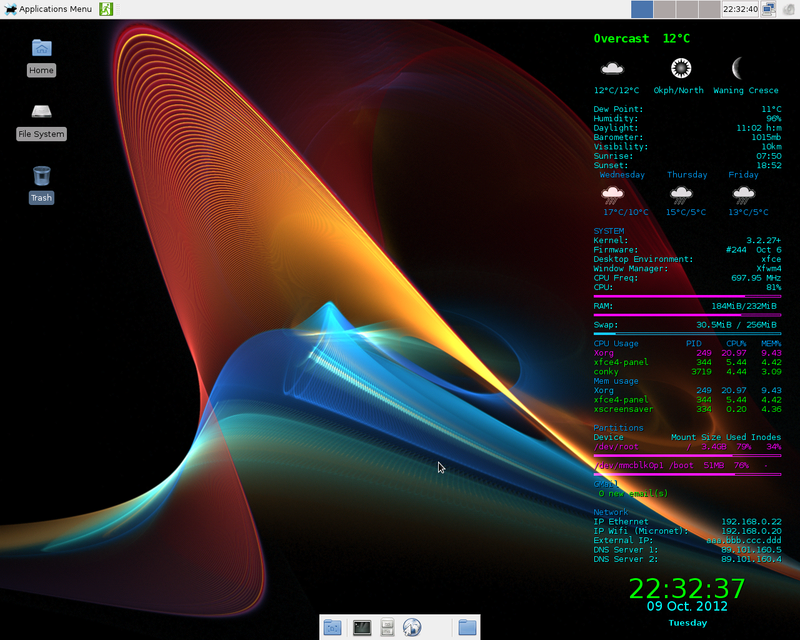 Lessbian 8.1 (“Raptor”): A stripped down bare minimal Debian “Jessie”. The goal of Lessbian is to “provide a small and fast jessie image for servers and wifi security testing without the madness of system.” This release is described as “A bootable wifi system optimized for throughput, performance, and encryption”and it’s a great platform for running a Tor Relay. Minepeon: There’s gold in them thar' BitCoin mines! You can get it out using the Minepeon operating system based on Linux and running on a Raspberry Pi. Of course you’re going to need a lot of machines to get your digital “quan”given how much more “work”is needed to mine BitCoin today, but given the price of the Raspberry Pi you won’t go broke assembling a roomful of miners. Show me the digital money! Moebius: A minimal ARM HF distribution that needs just 20Mb of RAM for the entire operating system and fits on a 128MB SD card. Version 2 is current stable version. An LXDE desktop is optional. Raspberry Digital Signage is based on Debian Linux running on a Raspberry Pi and used in Web kiosks and digital signage (including digital photo frames). A really well thought out system, Digital Signage is designed to be easily administered while being as “hacker-proof”as possible. Raspberry Pi Thin Client: Creates a very low price thin client that supports Microsoft RDC, Citrix ICA, VMWare View, OpenNX and SPICE. 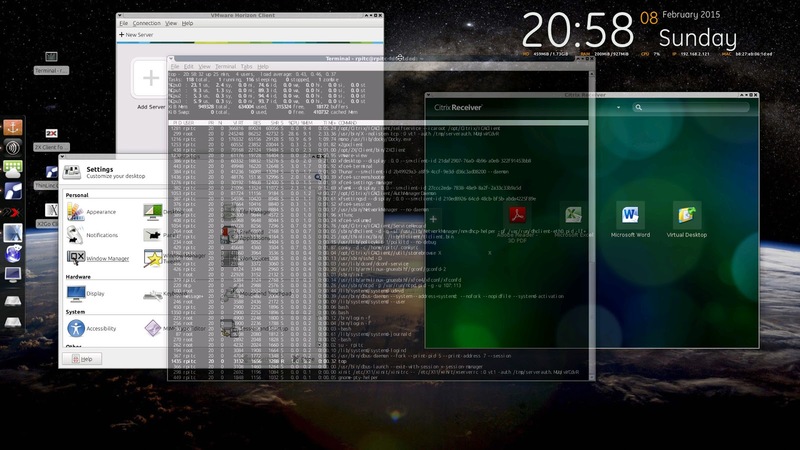 Raspbian Pisces R3: Another non-official distro, Raspbian Pisces created by Mike Thompson, is an SD image of Raspbian and creates a minimal Debian installation with the LXDE desktop. Raspbian Server Edition: A stripped-down version of Raspbian with some extra packages that boots to a command prompt. It is an excellent tool to use for testing hard float compilations and running benchmarks. Raspbmc: Yet another distro that is designed for the popular XBMC open source digital media center, Raspbmc is lightweight and robust. 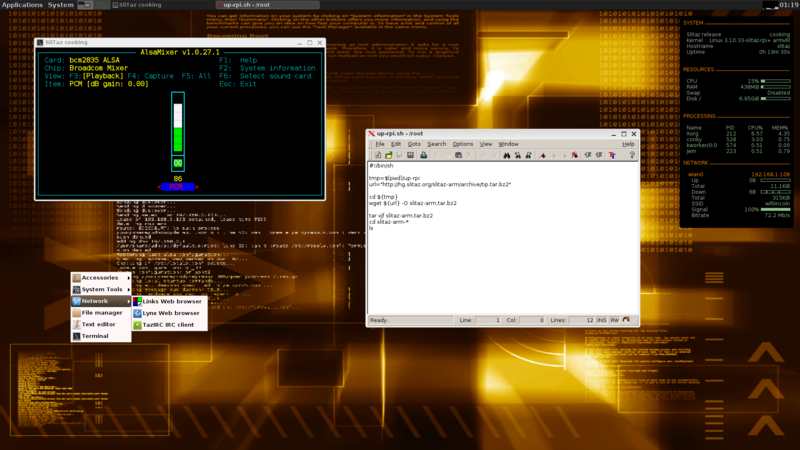 RaspEX (Edition 150706): RaspEX is a full Linux desktop system with LXDE and many other useful programs pre-installed. Chromium is used as Web Browser and Synaptic as Package Manager. RaspEX uses Ubuntu’s software repositories so you can install thousands of extra packages if you want. 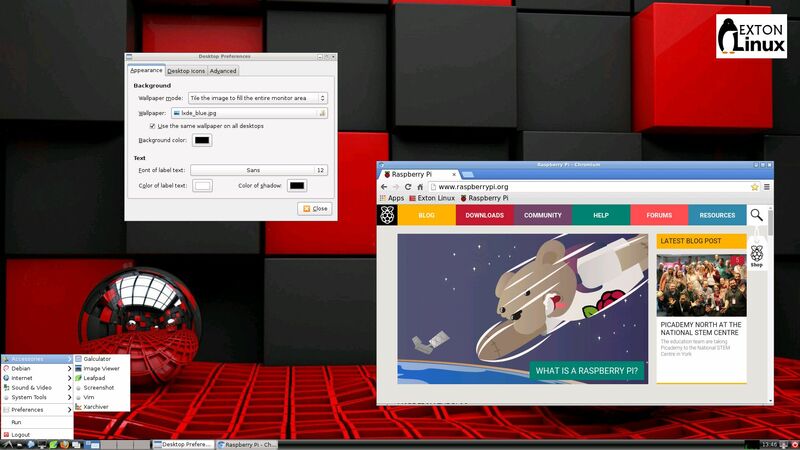 Raspian Debian 7.8 (“Wheezy”): The Raspian Debian “Wheezy”distro for the Raspberry Pi is a fully functional Debian Wheezy installation containing the LXDE desktop, the Epiphany browser, Wolfram Mathematica, and Scratch. It supports the Raspberry Pi and the Raspberry Pi 2 and is the current Debian version supported by the Raspberry Pi Foundation. RISC OS Pi: Originally developed and released 1987 by UK-based Acorn Computers Ltd. RISC OS is, as the RISC OS Web site claims, “its own thing –a very specialized ARM-based operating system… if you’ve not used it before, you will find it doesn’t behave quite the same way as anything else.”. 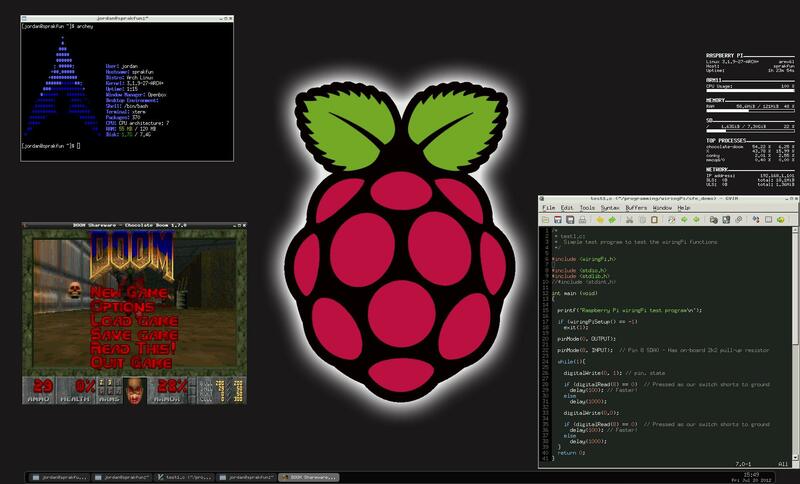 RISC OS Pi has been available on the Raspberry Pi since 2012. Windows 10 IoT Core Edition’s GUI stack is limited to Microsoft’s Universal App Platform so there’s no Windows desktop or even a command prompt. With PowerShell remoting you get a PowerShell terminal from which you can run Windows commands and see the output of native Win32 apps. Currently available as a preview version, there’s no support for Wi-Fi or Bluetooth. 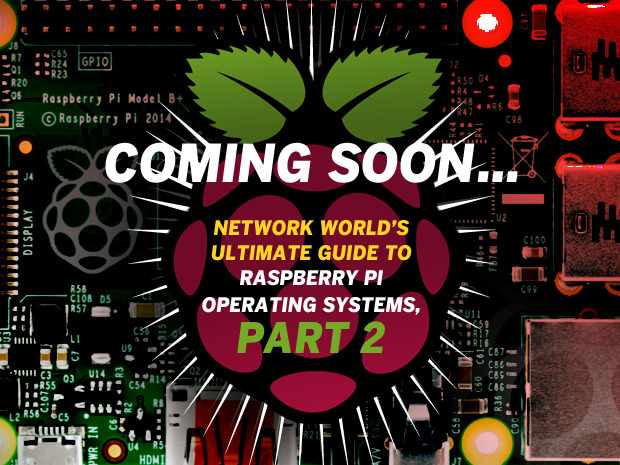 In our next installment of Network World’s Ultimate Guide to Raspberry Pi Operating Systems we cover a whole new collection: Bodhi, Commodore Pi, FreeBSD, Gentoo, ha-pi, I2Pberry, Kano OS, MINIBIAN, motionPie, Nard, NetBSD, OSMC, PiBang Linux, PiBox, PiMAME, PiParted, Plan 9, PwnPi, and more. Want to know immediately when part 3 is published? Sign up and you’ll be the first to know. Want more Pi? Check out 10 Reasons why the Raspberry Pi 2 Model B is a killer product and MIPS Creator CI20: Sort of a challenge to the Raspberry Pi 2 Model B. 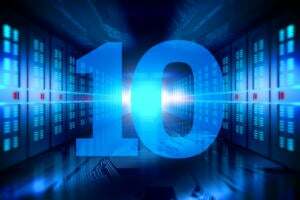 What could be the next RPi? Check out Endless: A computer the rest of the world can afford and How low can we go? Introducing the $9 Linux computer!